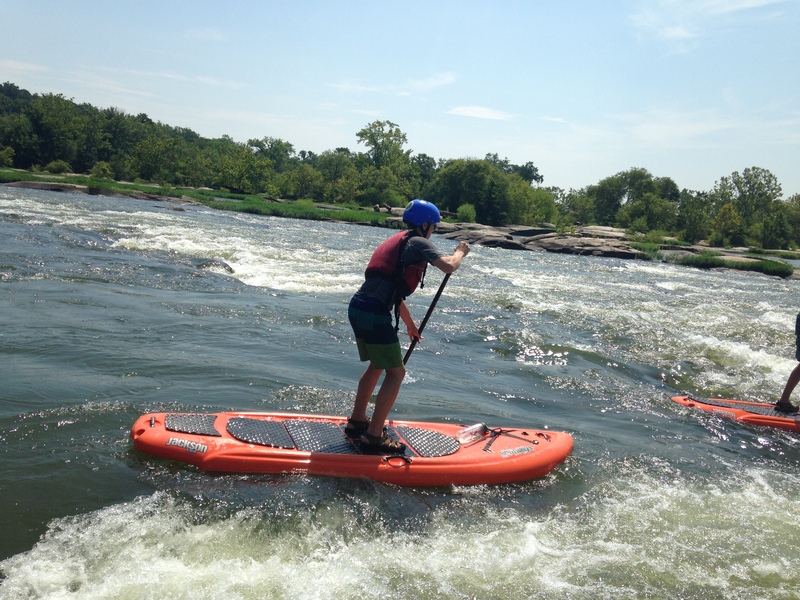 Join the latest river boating craze with RO’s expert guides on a thrilling instructional trip from Pony Pasture to Reedy Creek (Class I-II whitewater). 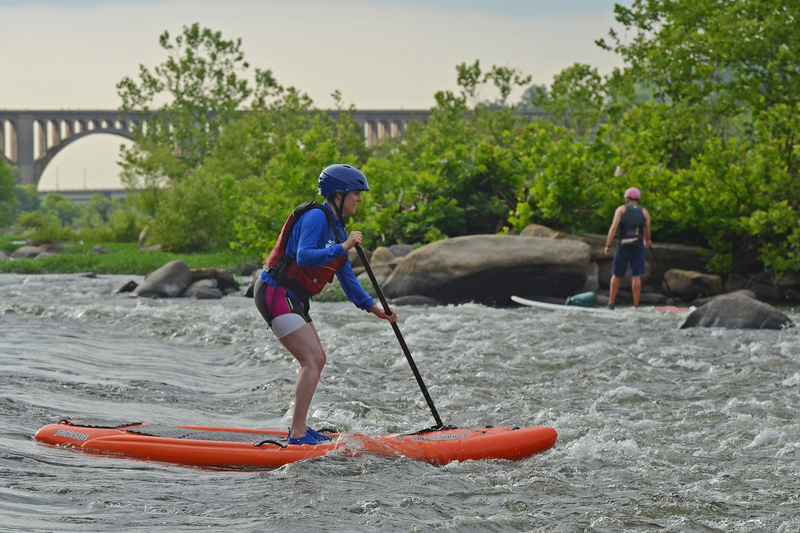 In this relatively easy whitewater section of the river, you will experience a fun, challenging paddleboarding workout among some of the prettiest urban wilderness in the U.S. 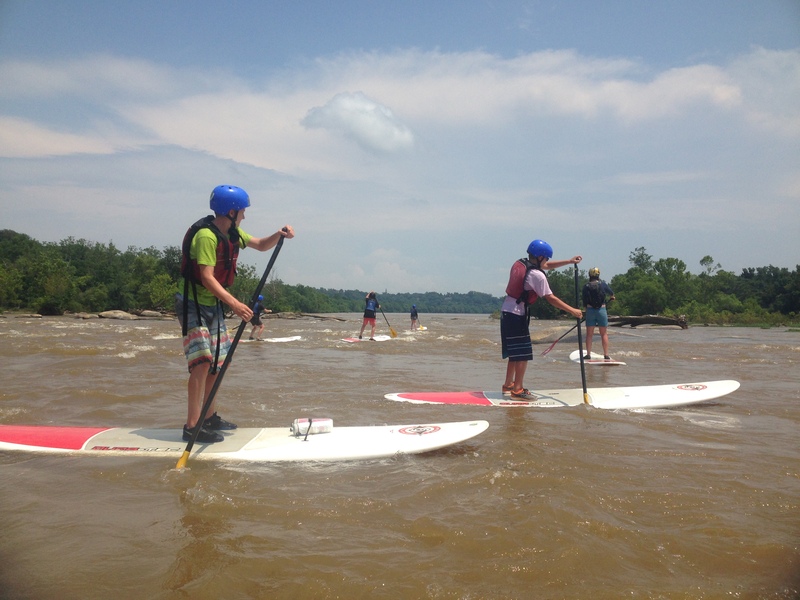 Expert guides will provide plenty of paddleboarding instruction so that you not only have a great trip but learn skills that you can apply to future paddleboard outings as well. You likely won’t be standing the entire trip, so, if you are uncomfortable kneeling, or unable to, please let us know ASAP. 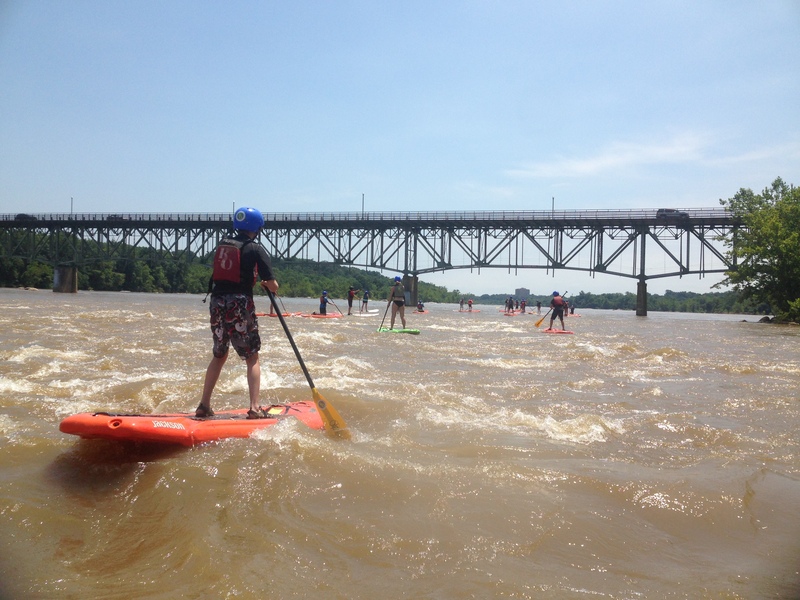 Get ready to wear your perma-grin and feel a great sense of accomplishment!